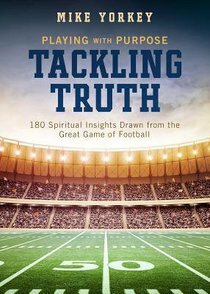 Those who enjoy the NFL and college game will love Tackling Truth. Providing a reading a day for an entire season-or off-season!-this book highlights intriguing players, important games, teams both current and forgotten, and more, drawing a spiritual point from each. Thought-provoking but never preachy, it makes a perfect gift.